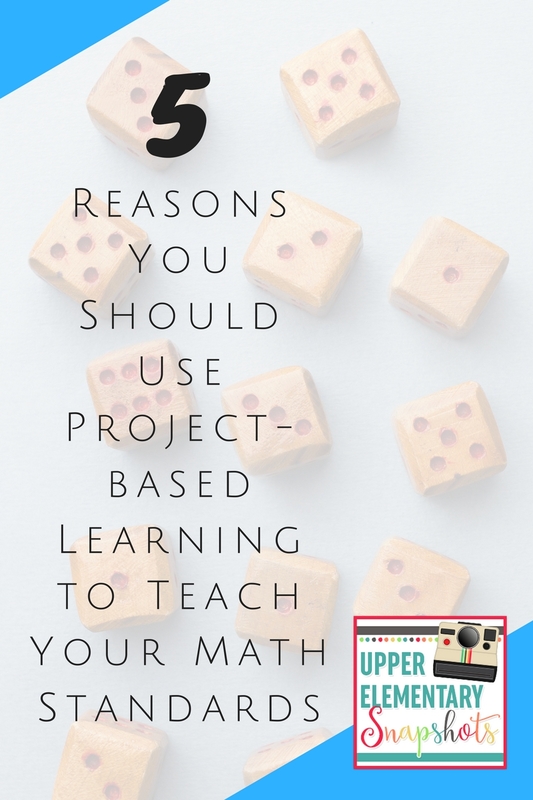 After teaching my math standards with project-based learning for the last 5 years, I can honestly say that I will never go back. My students have never been more engaged, and I've never had so much fun teaching! 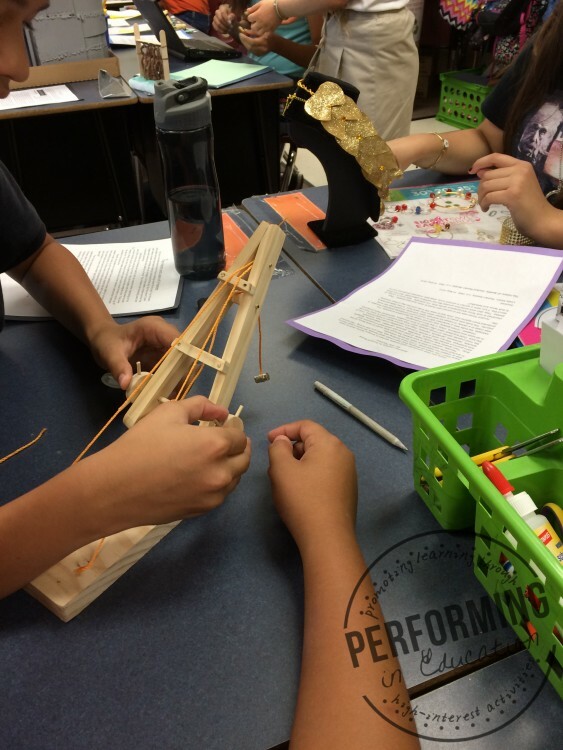 Not sure what project-based learning is? Read this blog post first! PBL is easy to plan. With project-based learning, you don't need countless worksheets and activities for students to complete. You need a really high-interest topic and a few guidelines for where you want the project to go. The point is to make the activities as real-life as possible, so you won't need everything scheduled minute by minute. When I plan my PBL for math, I sit down with my planning guide and my standards for math, reading, writing, social studies, and science. My goal is to make connections in all subject areas. From there I can plan a week of all subjects in less than an hour! Your students will be engaged! Something I noticed about PBL is that my students are rarely sitting. They're moving around getting supplies, discussing, and doing calculations on the run. The student talk that I used to force them to do happens naturally during PBL. They learn organization and problem solving skills. They're working on something that interests them and that matters. I make individual modifications during PBL every day, and it's easy! When I used to plan regular lessons I was at a loss at how to differentiate for 30+ different students and different levels. Now it happens on the fly as I observe each student's individual process. No extra planning, no extra copies. Sometimes I do pre-plan some differentiation. With my third graders, I had some advanced students that had mastered addition and were ready to move on. 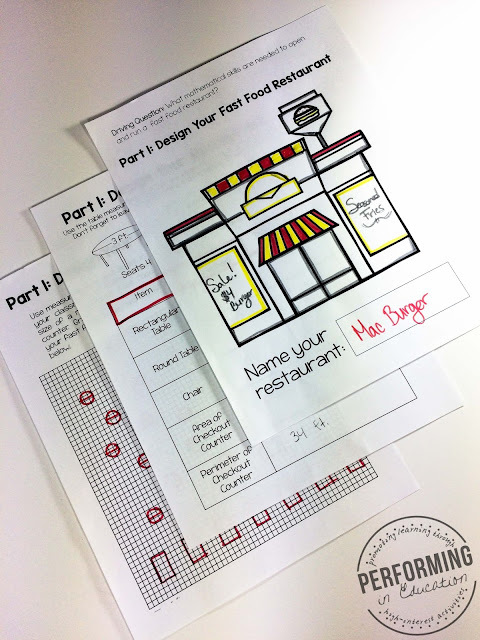 We tried working with adding decimals in our Fast Food Restaurant PBL! You can hit multiple standards at once. You spiral standards on warm-ups, in centers, and whenever else you have free time. Project-based learning allows you to not only practice several standards at once, but it shows how math fits together in real life! You can use PBL to teach these standards or practice standards that have already been taught. 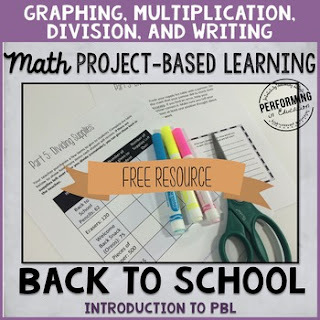 In my free back to school PBL, I incorporate graphing, multiplication, division, and writing! Your administrators will love it. Your administrators will walk in your room and see kids excited about math, totally engrossed in their project. You'll check off all the boxes: engagement, vocabulary, student talk, and more! Ready to start? 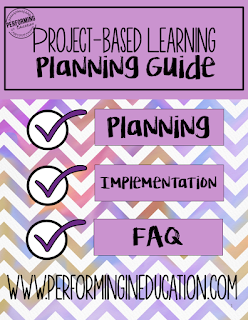 Grab your PBL planning guide for free here!